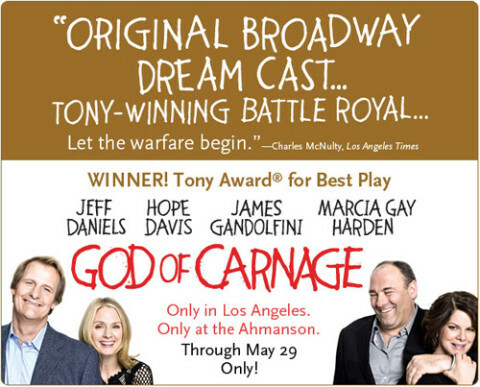 God of Carnage: Don’t miss it! 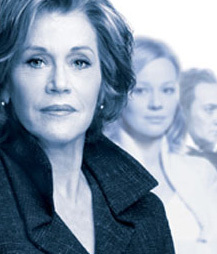 Jane Fonda and company shine in ’33 Variations’! 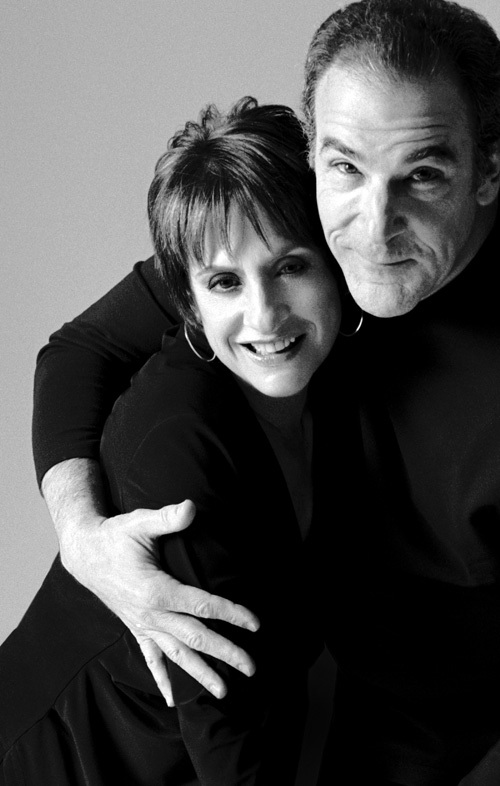 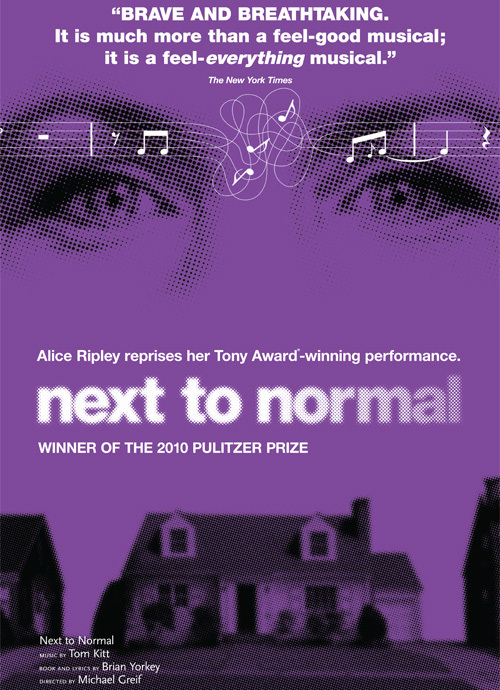 Tony-winning musical ‘Next To Normal’ – now in LA! 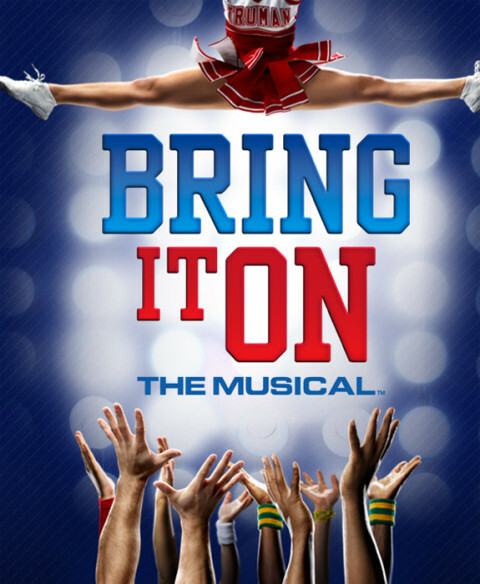 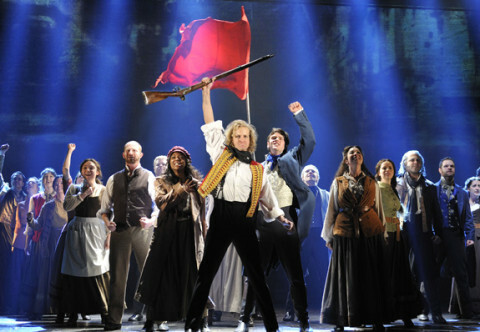 Time is running out to take a ‘Leap Of Faith’! 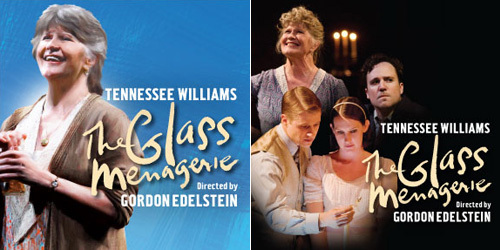 Don’t miss ‘The Glass Menagerie’ in Los Angeles!